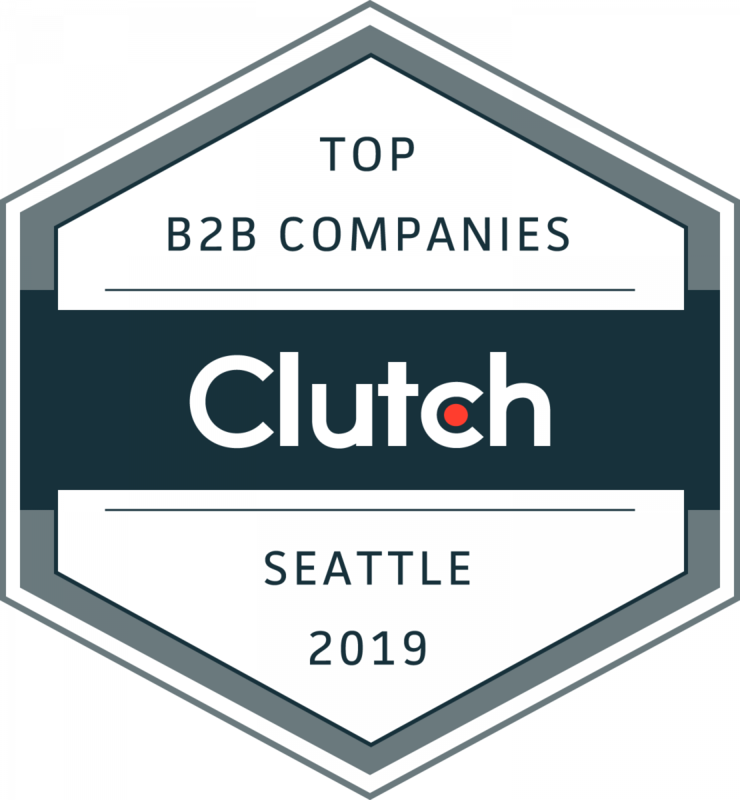 Clutch selected more than 160 business-to-business (B2B) service providers to represent the Seattle and Portland market as industry leaders based on their thought leadership, skills, creative strategies, and high-quality feedback from past and current clients. 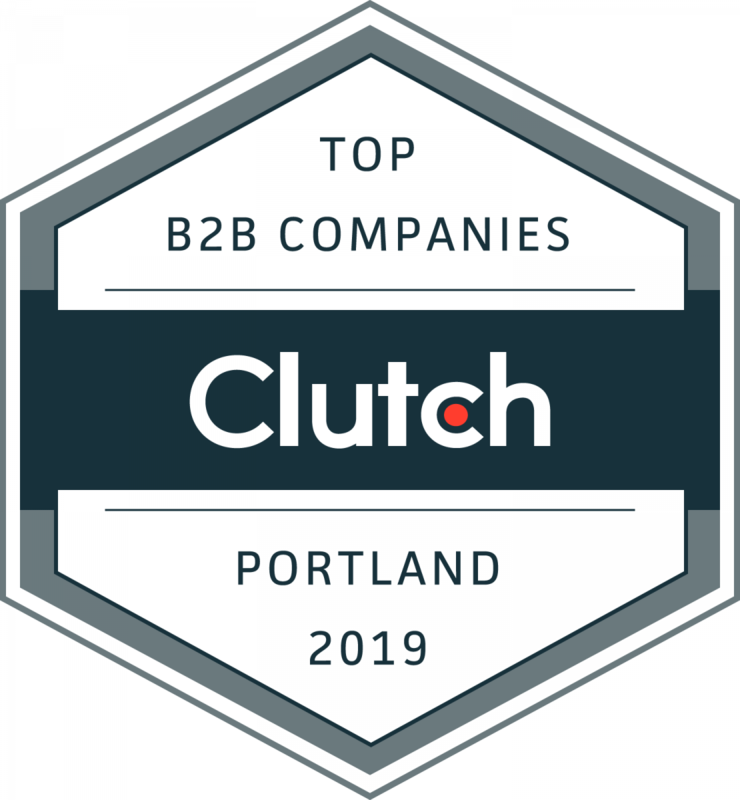 WASHINGTON, D.C., March 26, 2019 – The leading B2B research platform Clutch recently released its comprehensive rankings of the best companies in Portland, Ore. and Seattle as part of their research on service providers on the West Coast. Clutch’s research on companies in Portland, Ore. and Seattle is ongoing, and rankings are dynamic. The Clutch team invites interested companies to apply to get listed in the report next year.